I’m living the life now that I’ve always wanted to live – says Ieda Herman. Ieda Herman is a truly inspirational senior citizen who is in her age of 91.Although she suffered a minor stroke and spent at the hospital for few days, she is normal now and spends her healthy and happy lifestyle becoming a truly inspirational woman. 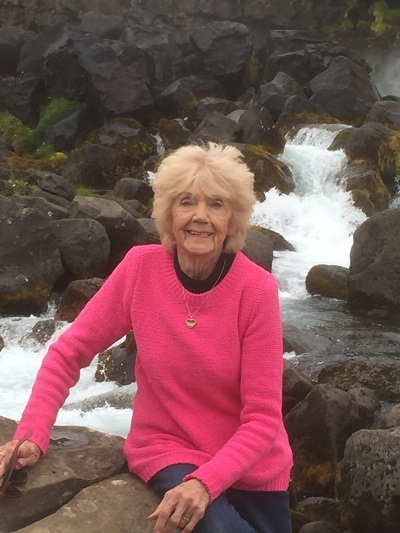 Born in Iceland, Ieda Herman spent her early years in Iceland and became a proud citizen of United States in 1954.She then never missed any election and casted her vote for each elections. Continuing the same, she also casted her vote in this presidential election too. Other than her active and healthy lifestyle, Ieda Herman has written few books too. At her age of 88,she wrote her first book. This book is about her life in Iceland. The book ‘Trolls-Monster Worm-Hidden People: Fond Memories of Iceland’ is a book that explains about her early days in Iceland and growing up with her siblings. The Silver Arrow is another book which was written by Ieda Herman and this book is a Young Adult fiction adventure. 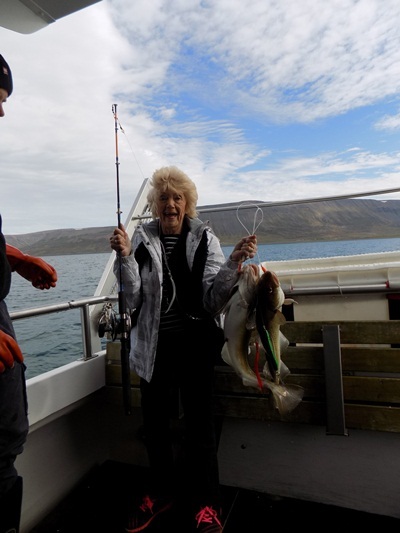 She co-authored the cookbook ‘Homestyle Icelandic Cooking for American Kitchens’ which is truly inspirational and helpful for those who love cooking.She also own the certification to perform marriages. Officiating her great grandson’s wedding in the formal Icelandic national dress is one of her memorable moments of her life. Her life is truly inspirational for anyone who loves to spend a healthy life.Please visit her blog Ieda Herman for more information. Previous Article← Body Fat Analyzers : Why are those Important for a Healthy Life?